If you’re a PlayStation fan but haven’t stumped up for PlayStation Plus under fears that it’s too expensive or may not be worth it, then today’s your lucky day. 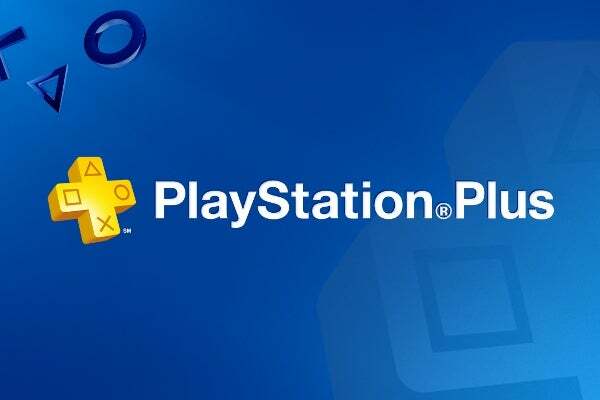 Sony is offering a free five-day trial of PlayStation Plus starting Wednesday, which will give you a chance to give its online service a whirl, even if you’ve already used up the free 14-day trail Sony offers new PlayStation users. With PlayStation Plus you can get access to dedicated servers for some of the top games, access to an online community, and free games each month, not that the latter will be particularly applicable in a 5-day trial. The free trial will go live November 15 at 10AM GMT and access will stop promptly on November 20. There’s no need to sign up, just simply connect your PS4 to the internet and you’re good to go. The trial also extends to gamers of the PS3 and PS Vita consoles. Access to PlayStation Plus has been jacked up a bit lately with yearly subscriptions rising from £39.99 to £49.99 in August. Quarterly costs rose from £14.99 to £19.99, while monthly charges jumped from £5.99 to £6.99. As such, Sony appears to need to go a little further in attracting people to sign up to its more expensive online service, particularly when online service for the PC gamers are mostly free. Xbox Live subscriptions are free with a ‘Gold’ premium subscription setting Xbox gamers back by £39.99 a year, undercutting PlayStation Plus by around £10.